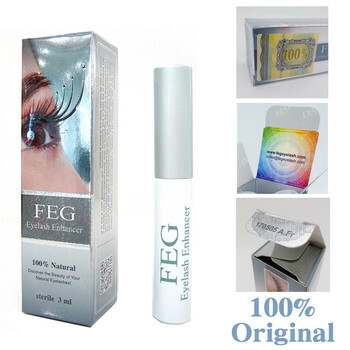 2.no anything Receipts and Extra papers about us,so you can Safety sales,and can protect your customer. 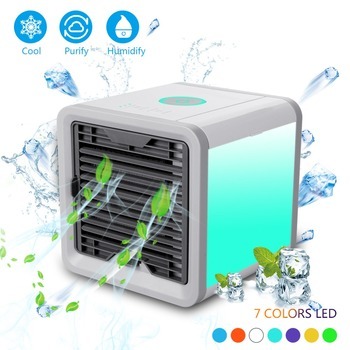 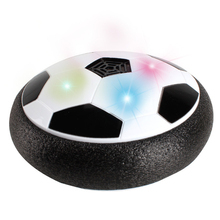 if you have more problem ,you can contact with me ! Combine soccer and hovercrafts and you’ve got yourself the multi-surface Air Power Soccer Disc. 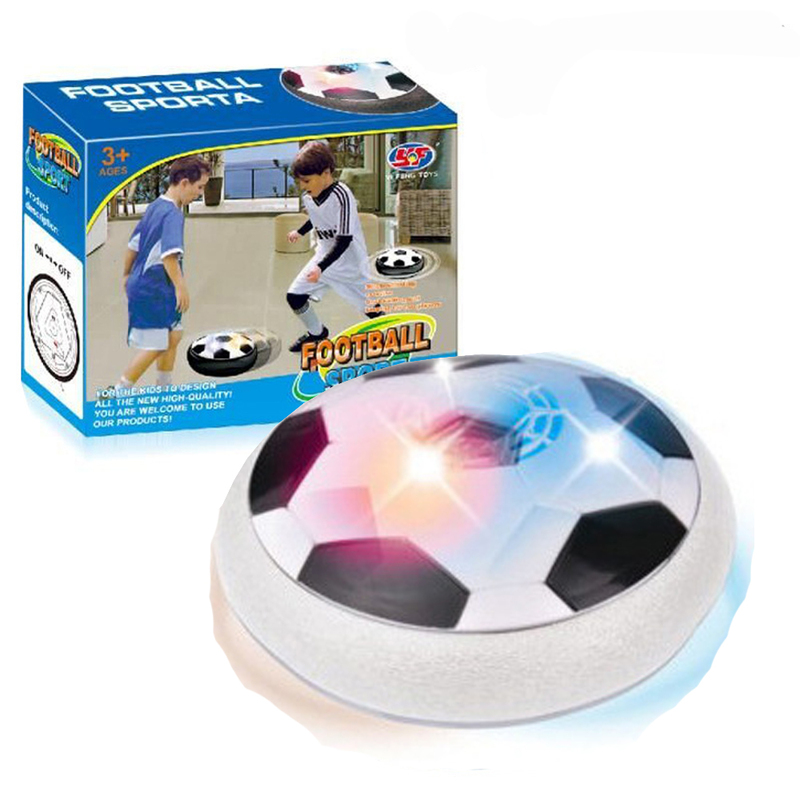 A powerful fan floats the Air Power Soccer Disc on a curtain of air so it sails over hard surfaces with ease. 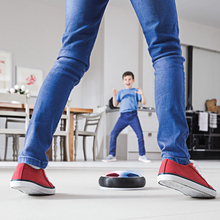 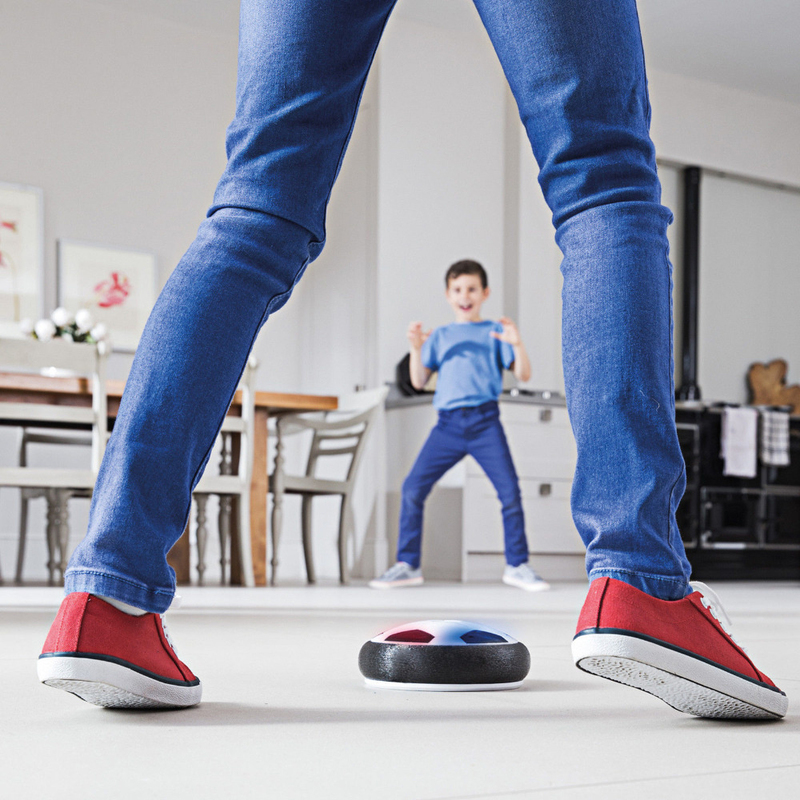 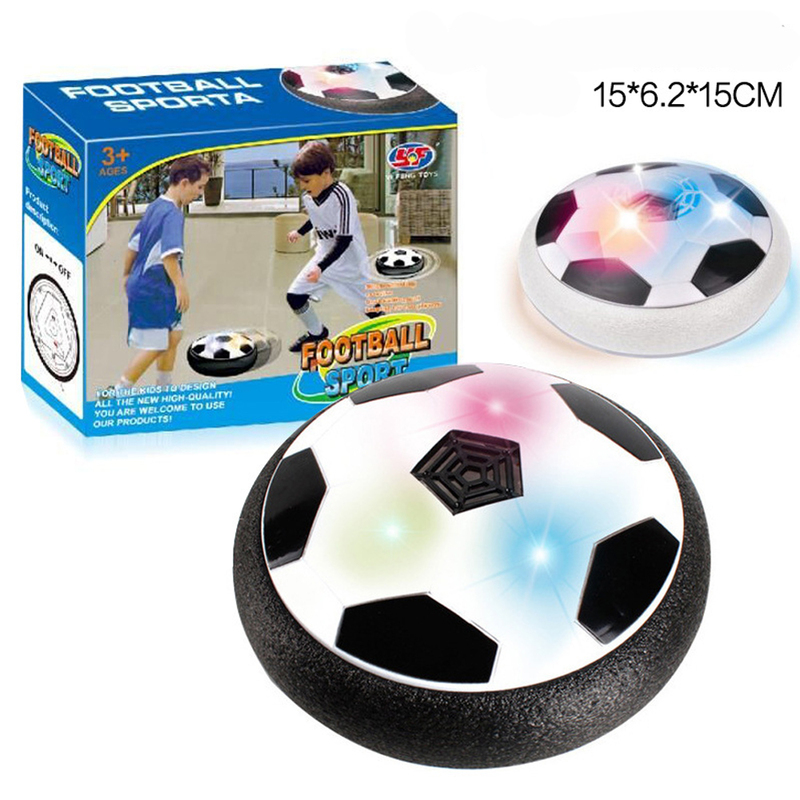 Perfectly at home on wood, linoleum, polished concrete, and even low-pile carpet, the Air Power Soccer Disc is ideal for kicking around the house. 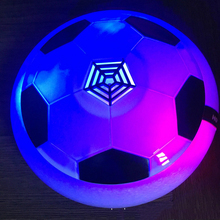 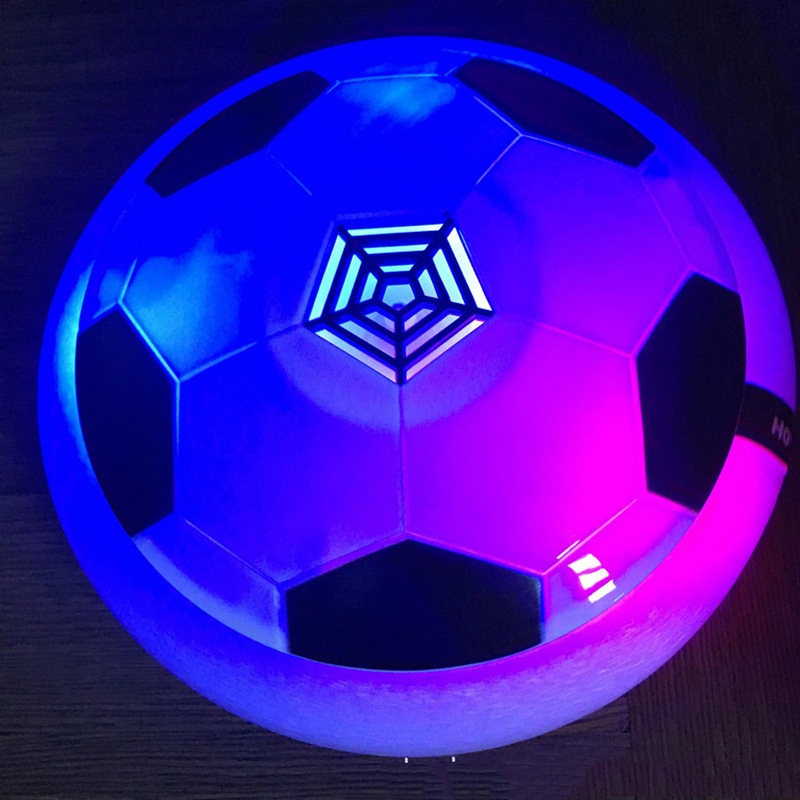 Its substantial, non-marking foam bumper not only prevents scuffs and nicks, but makes the Air Power Soccer Disc even more fun to bounce around the room.